To will be held tomorrow (Saturday, Nov. 26) at Turtle Bay Resort from 9 a.m- 3 p.m. The goal of this inaugural event is to connect the Native Hawaiian and international surf community through competition in Makahiki games. Teams will be comprised of a mix of keiki from Hawaiian Immersion schools, high school surf teams and professional surfers. Furthermore, there will be hula, live music, cultural demonstrations, food and an awa ceremony/cultural protocol for the visiting surfers. 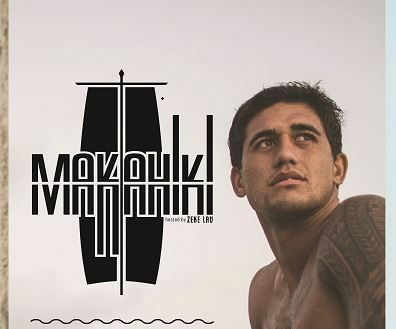 Kelly Slater, Keanu Asing, Josh & Seth Moniz, Fred Patacchia, Leonardo Fioravanti, Kanoa Igarashi and many other pro surfers will be participating at Makahiki hosted by Zeke Lau. We will be sending out a video news release after the event tomorrow.